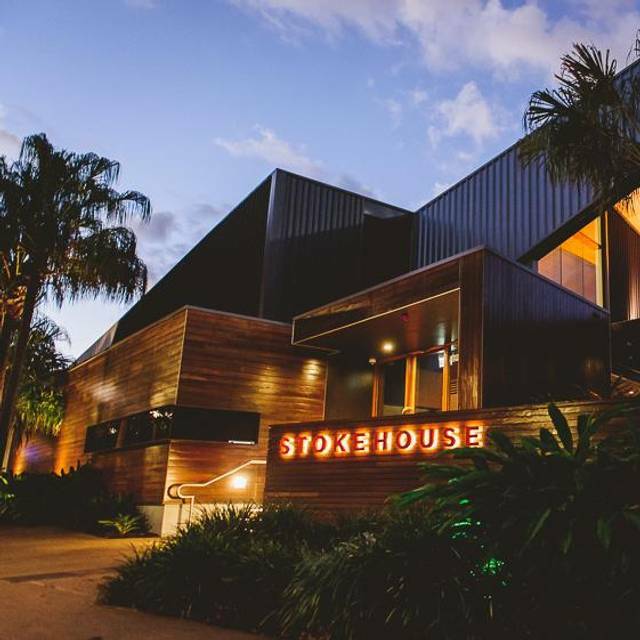 Stokehouse Q is one of Brisbane’s favourite riverside dining destinations, encapsulating the best of absolute waterfront locations with an open-plan restaurant overlooking the river and a design that takes full advantage of the celebrated Queensland climate. Superb venue, great food and service, always love coming here. Fantastic food, friendly staff and incredible view. Beautiful food, wine & service as always. It was lovely to share Stokehouse Q with friends from WA over Easter. Thanks! Food was great, only disappointment was we had not been told there was a 15% surcharge because of Easter. I would have thought Open table would have shared this when we booked. 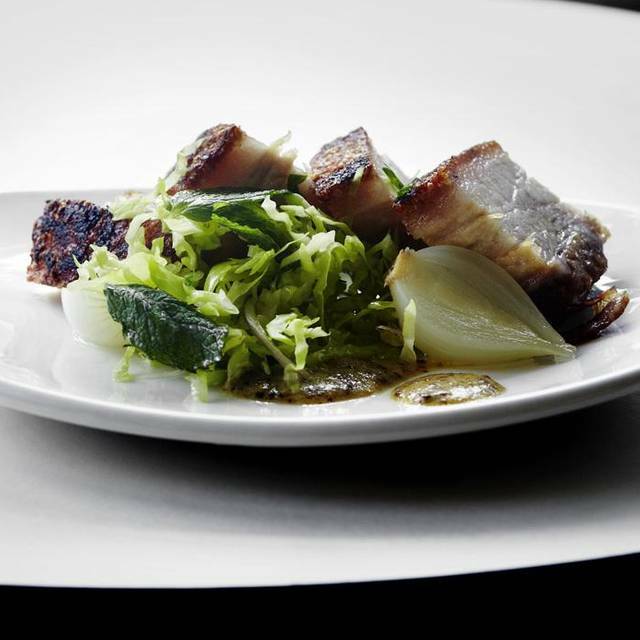 its in a prime spot, has great staff, excellent food and a wine list with a few of my fave's. Thank you Lara and my lovely neighbours for organising an amazing birthday dinner on the 12/04/2018. The food was delicious and mostly the Happy Birthday Writing on the Bomb was WOW. Will be back soon for another dinner. Although I would recommend Stokehouse Q it would possibly be only for the great view! We took interstate visitors there and to be honest I was disappointed with it. Our waitress was pleasant and helpful but the wine waiter was surly and slow. Food was not up to the standard of the last time I ate there. The desserts looked nice but the cheese was small and not that great and the crackers were hard, virtually inedible and unappetising. For the cost of all the courses I expected better. We were there for just under two hours before our main courses were served. 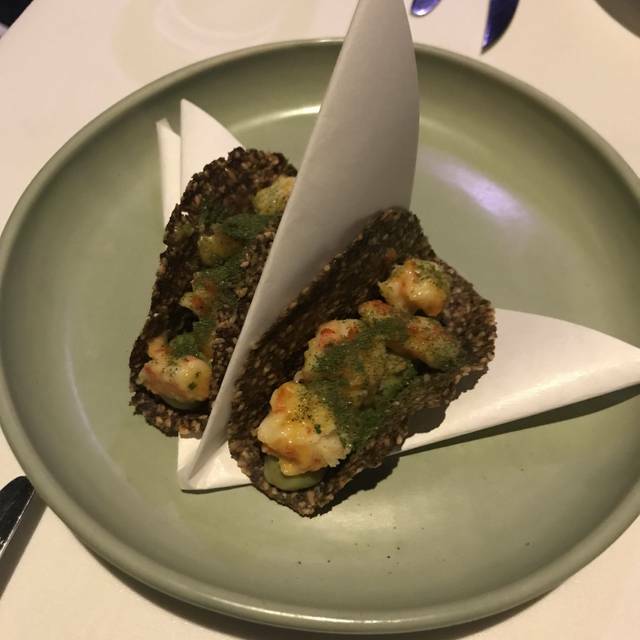 They were outstanding as were the starters but the long wait was not acceptable particularly given the high cost of the meal. 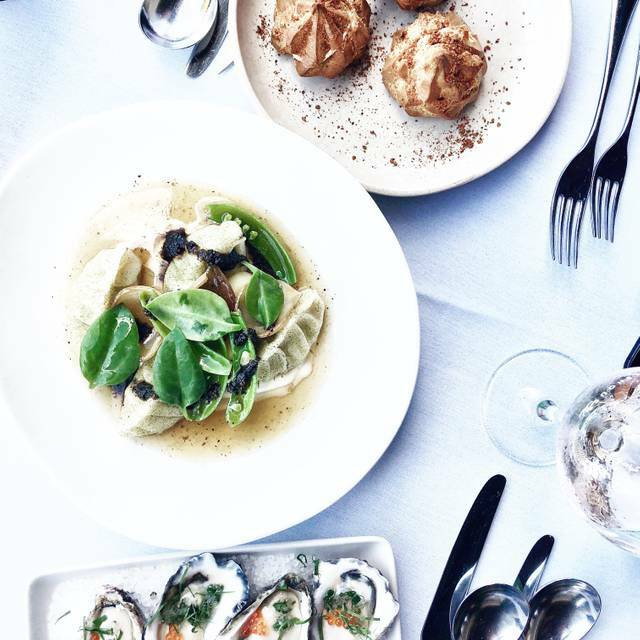 This makes Stokehouse hard to recommend despite the excellent food and beautiful location. No serious apologies were given for this delay in service on a Monday night. $40+ for 1 lamb cutlet. Service was pretentious. 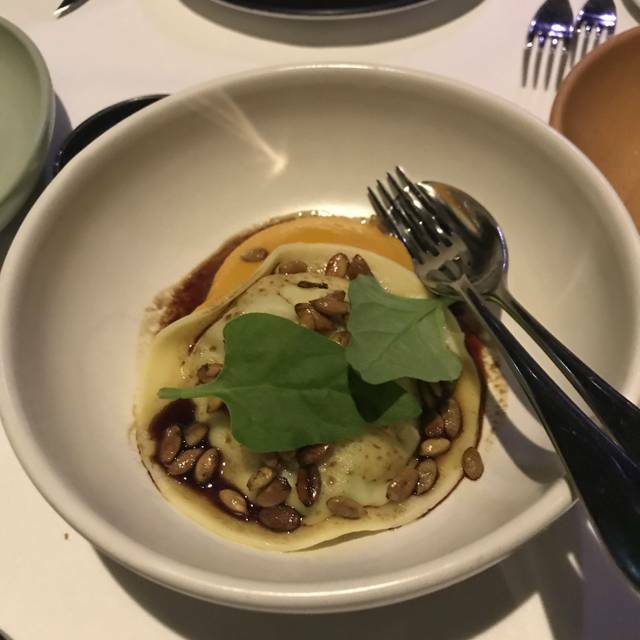 With all of the new competition in Brisbane I would have expected a better dining experience. A very special evening, the food was amazing! And the view just beautiful. Thoroughly enjoyed my evening with friends on Saturday night. There wasn't a big menu which was a good thing but everything that everyone ordered was delicious. 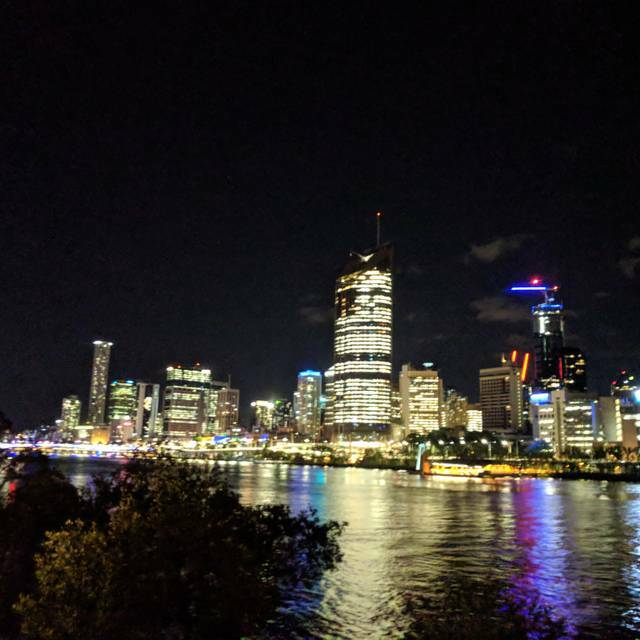 Dinner with a view over the Brisbane River and the CBD - spectacular. Fabulous evening. Food was excellent as well as the setting. Guests all dressed up to attend which added to the ambiance of being somewhere special. Can’t wait to return! 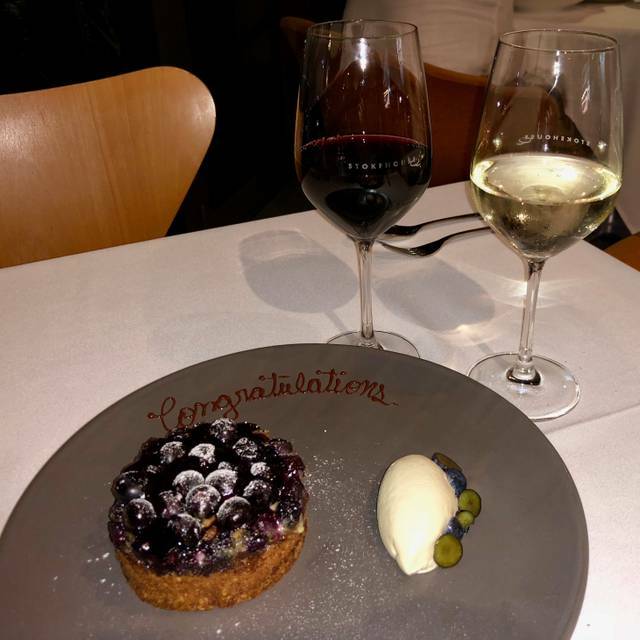 We went to Stokehouse Q to celebrate our wedding anniversary. We were married there and had our reception in the restaurant 4 years previous but hadn’t been for awhile. 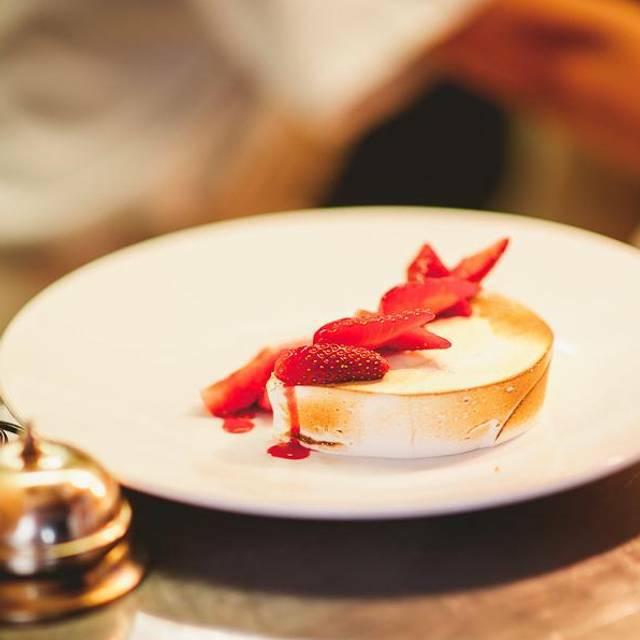 We were pleasantly surprised by the new menu offerings, whilst also enjoying the things that made us love it in the first place (e.g. the bomb for dessert). The staff made it a wonderful evening! Great view, good cocktails and food. The wine list could be a little more expansive. Our table was not ready at the time we booked and we had to wait . 😊A Great view and quiet atmosphere. 😕Our tabale was not steady at all and nobody paid attention for it even I was appealing. 😑All of dishes from a course menu were served with some mayonnaise or seasoned with it. Need more variety of taste. 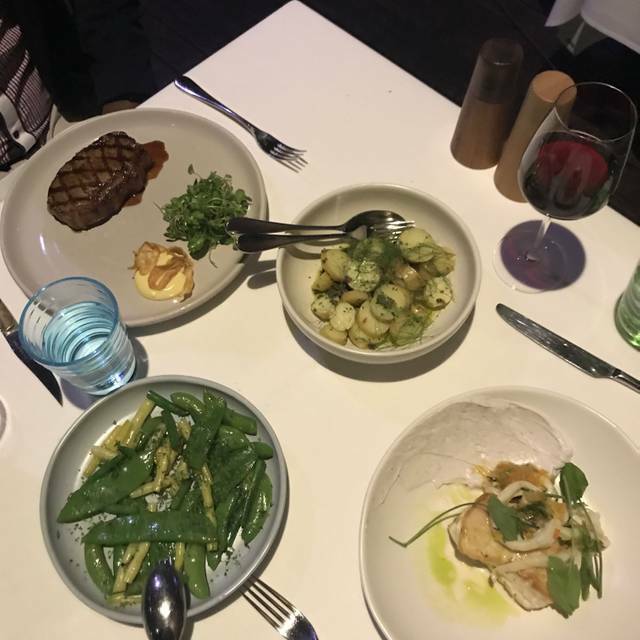 I’ve been to Stokehouse Bar a number of times and rate it highly however this was my first time to Stokehouse Q and the service was horrible. We weren’t offered menus until I asked after half an hour (drink orders still not yet taken, only water given) AND I called ahead to let them know it was for a birthday and I’d like to have happy birthday on the dessert that we order. The lady assured me it wouldn’t be a problem and I thanked her as this avoided an awkward conversation when I got there with my guest. The dessert was simply served without. Service isn’t on par with the caliber of food. Food very good. Waiters forgot our drinks order but were very pleasant and always smiling. Reminded them twice before receiving. As always the staff were very helpful and polite, and the food was exceptional. We will definitely be back soon! Fantastic friendly service and stunning location. Food was delicious. The location was fantastic and the cocktails were fantastic. Unfortunately we had to wait 30 minutes for our table, despite having a booking. It was not a great start to the evening. We had a table right by the window. Great view and cool breezes. It was delightful. Food and service excellent. Great food in a great location with professional and attentive service. Sommelier was fantastic. Staff condescending - need training. Food: wagyu steak gristly and tough. Lamb: two cutlets supplanted by a cheap cut. Tasteless pumpkin. Overall a very disappointing experience, in contrast with many previous visits which we have enjoyed. Fantastic restaurant, incredible food and immaculate service. Love the location, but we weren't as happy this time as we were in previous visits. The wait staff were unresponsive when my husband politely question whether his fist was properly cooked (he eats a lot of fish, so it was a valid query). Generally, the food was fine, but not great for a restaurant with a good reputation. We'll be trying other places next time. Food is superb, seats we were seated at were not very enjoyable as they were towards the back of the restaurant and had no real view. It was absolutely delicious. Highly recommend for tasty food and great wine list. Amazing view too! Sorry, but used to truly inspired Cousine (up to Michelin 2* Level) this is a too big step down to be enjoyable. To achieve to have a mixed salat with so much salt that U can't eat it, or some Chardonnay being clearly being open for too long (loosing all it's bouquet and body) in combination with the meat being tasty but cold and cooked quite a bit beyond medium as ordered. No need to went a second time ever. The ambiance is really good. But that's the only good thing about the place. The price is extremely high and the serving size is very small. The restaurant is not very busy on a Tuesday night but it still a long wait to get our order.